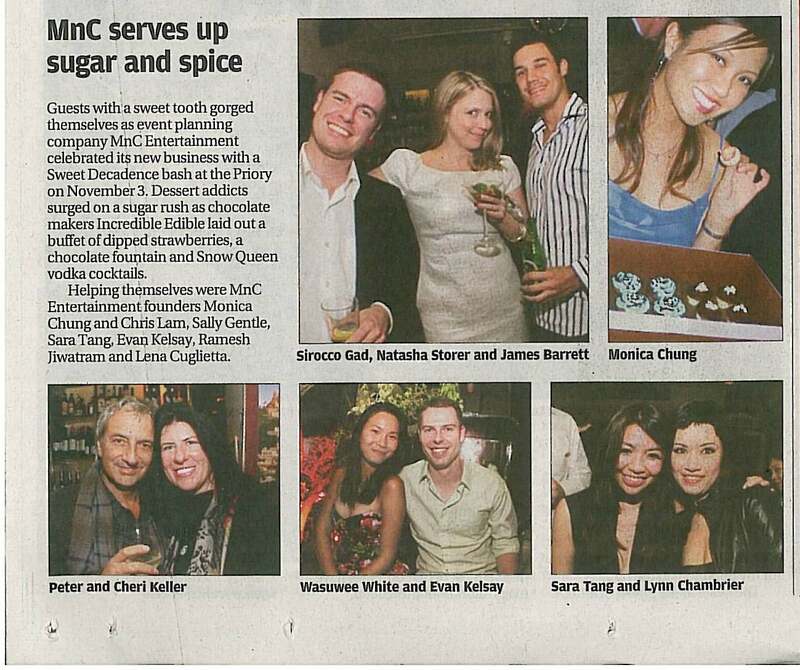 Managed to get some publicity in South China Morning Post on Thursday 19 November, 2009 for my friend’s new Entertainment company MnC Entertainment. This entry was posted in Hip Hong Kong, LinkedIn, Publicity. Bookmark the permalink.